Already own your favorite Tarkenton Jersey or photo? Don’t worry he’s got your covered! Just choose one of the products below and send it in. 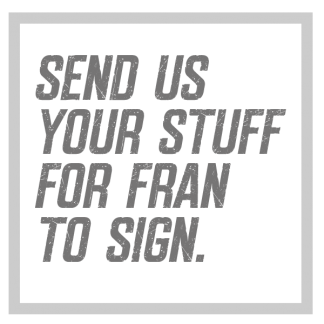 Fran will personally sign it and mail it back to you…it’s that easy!